Via Rail Artists on Board program has hired my Blue Dirt Girl duo to ride the rails. April 16th arrive in Toronto. April 26th arrive back in Vancouver. Blue Dirt Girl’s Albert Klassen on mandolin and vocals and Kathryn Sutherland on vocals and acoustic guitar. 3 shows per day on the Via train and one show on the station platform. 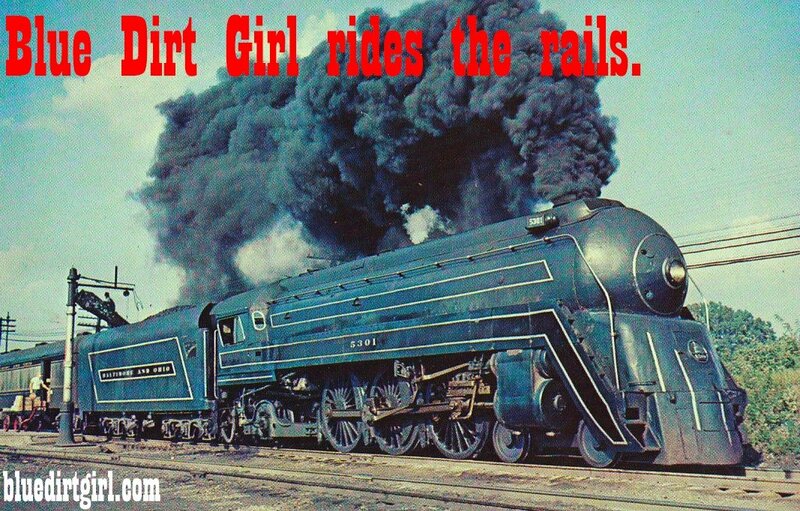 I will be posting my Blue Dirt Girl Train Diary pics/video’s daily with assistance from my photographer sister, Karen Herriot, who is riding the rails, along with my Mom. Please contact any local radio prior to our arrival, let them know we are travelling across Canada playing our music/Cancon music, and ask them to play our blue dirt girl music and/or come interview us on a station stop. My music available on all streaming platforms and my Music page at bluedirtgirl.com. If you have family and/or friends in Toronto or St. Catherine’s they can join us live for our House Concert.